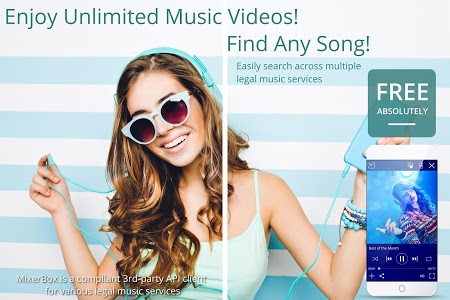 This is NOT an official app from the various media services, and this is only an unofficial 3rd-party client that complies with their 3rd party API terms of service. 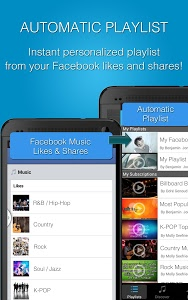 This app is NOT an affiliated nor related product of those services. Per their API developer terms: https://developers.google.com/youtube/terms/branding-guidelines - "You do not need special approval to use YouTube APIs or to promote API functionality in your application" provided that the guidelines are followed. 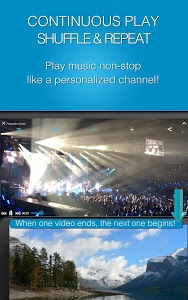 ► CONTINUOUS PLAY - Play music and videos from various services non-stop, all within one app! 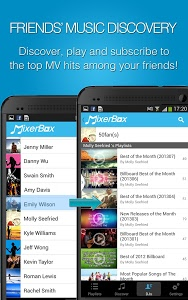 © MixerBox Inc. Palo Alto, California, USA. 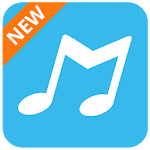 Similar to "▶Download Now◀Unlimited Free Music MP3 Player"